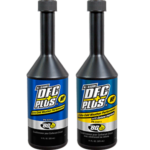 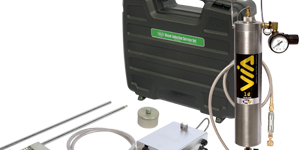 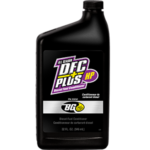 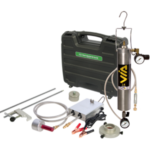 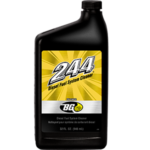 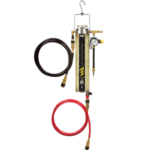 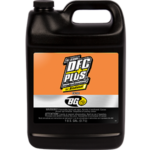 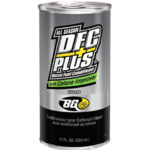 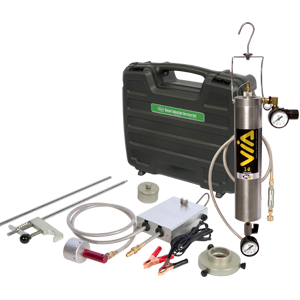 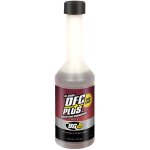 BG Diesel Induction Service Set | BG Products, Inc.
As part of the Diesel Induction Service, the BG Diesel Induction Service Set sends BG Diesel ISC® Induction System Cleaner through the EGR runners and the fresh air intake. 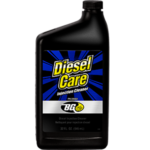 As the engine cools, soot from diesel exhaust falls out of suspension and will constrict or plug the EGR valve, EGR runners and the air intake manifold. 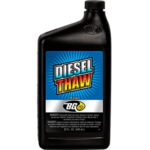 As this carbon builds up in a diesel’s induction system, the diesel will be gasping for air. 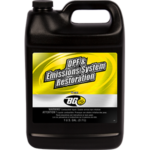 Carbon buildup can completely plug the EGR in less than 20,000 miles. 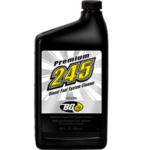 The result is rough idle, hard starts and poor fuel economy. 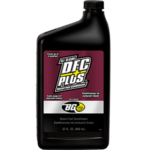 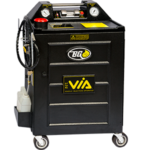 Unparalleled by any other diesel service, the BG Diesel Induction Service Set chemically cleans each part and restores the vehicle to peak performance without engine tear down. BG Diesel Induction Service Set is an integral part of the BG Diesel Induction Service.